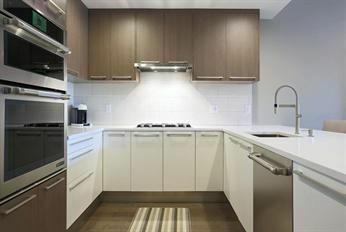 At Luxury Residential Group we have a deep appreciation for the arts. As a matter of fact, in our office space on Boylston Street, we hang artwork from The Artana Gallery. We also have a passion for timeless music. Music that stays with us from generation to generation. Moving forward, we will be featuring music and artwork on our blog as we feel it goes hand and hand with Real Estate and your Home. Art – Fills your home with color. Each painting tells a story from one persons perspective . Music – Brings sound and energy to your home. Both of which we feel are necessary components for a happy and healthy lifestyle. 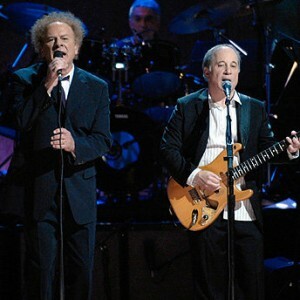 The first work that we would like to share with you is a performance by Simon and Garfunkel from Madison Square Garden this past Fall(2009). The song is called The Boxer. 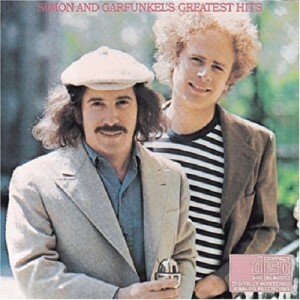 Pushing their 70′s in age, Simon and Garfunkel’s music has stood the test of time. Although their voices have matured, they sound even better in this performance than they did in the 60′s and 70′s. There is something about their passion and lyrics that send chills down most peoples spines. Enjoy! !